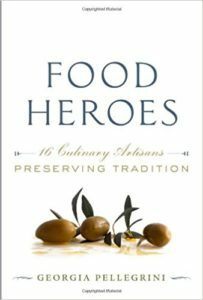 This week I’m giving away a cookbook every day so that you can start collecting your holiday gifts early! So check back for more fun giveaways this week. 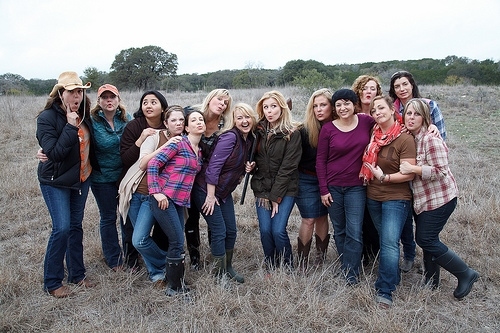 Do y’all remember when I had a girly outdoor weekend almost a year ago in Texas Hillcountry? 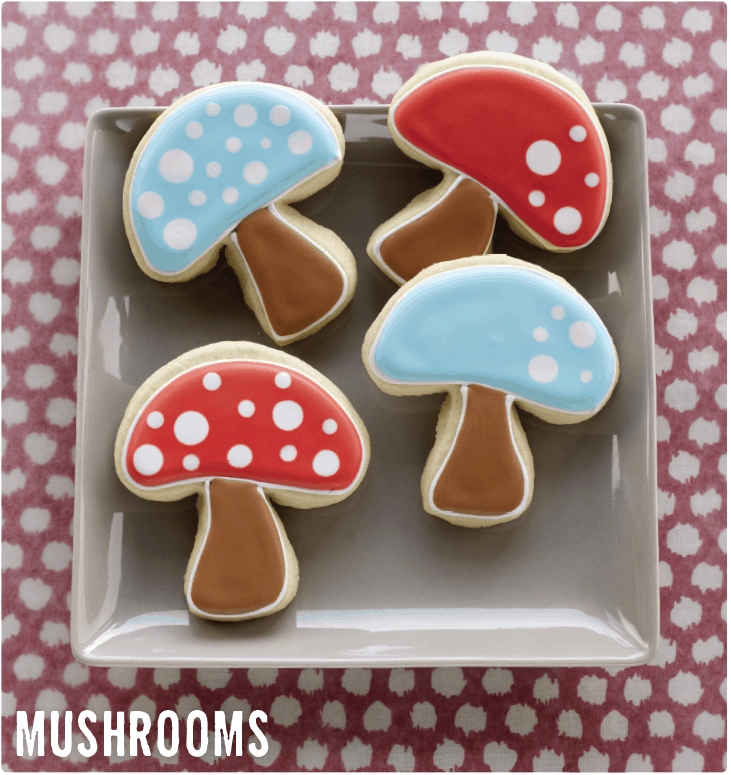 And do you remember how we made some pretty amazing cookies? 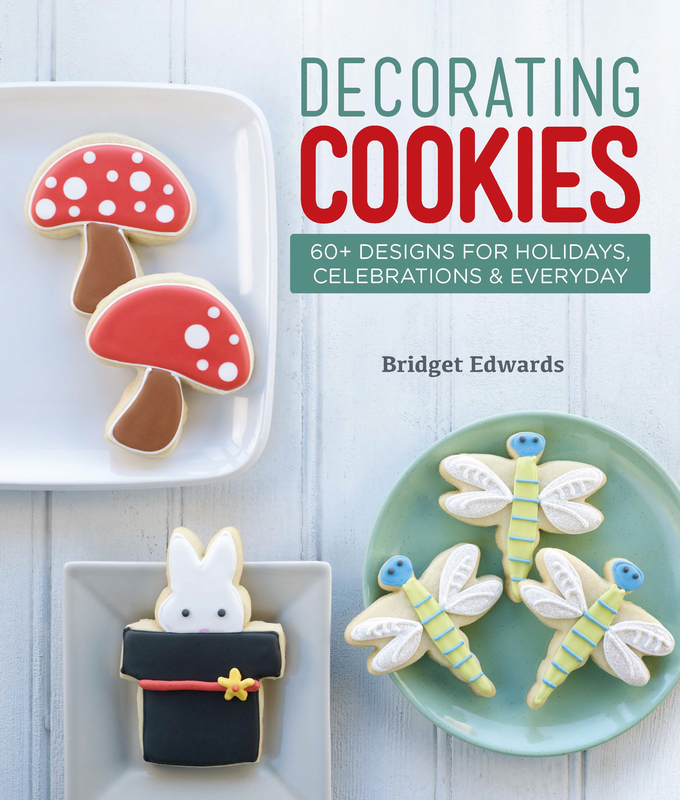 They were the result of a cookie class that my friend Bridget Edwards taught and she now has a brand new book out just in time for the holidays so you can learn her amazing technique. She makes cookie decorating so accessible. I’m giving away a copy of Bridget’s magnificent new book today and here are many ways you can enter. Such a great weekend we all had!! Love Bridget’s creativity!! Her creations are so delightful! I’m ready to go back!!! 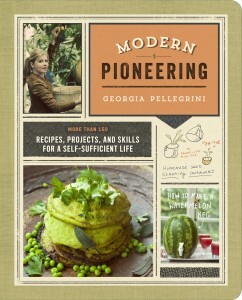 This book is on my Christmas list, but I would totally LOVE to get it befofe that to make some Chrostmas cookies!! 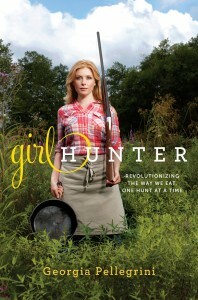 I really need this book. My decorated cookies look like cartoons. Thanks for the giveaway. Shortbread – home made of course. 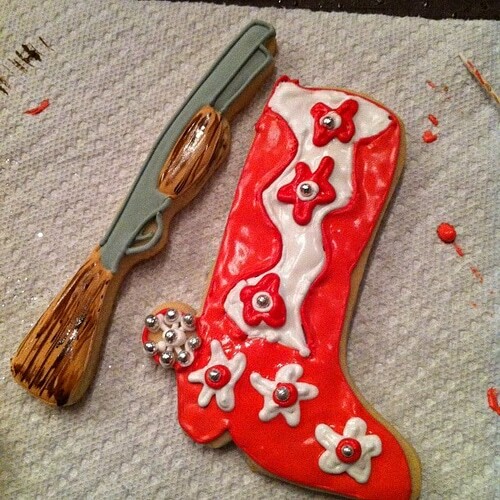 I must make those boots and shotgun cookies! Pink for my college co-ed! Oatmeal Raisin cookies are the best! The cookies look wonderful! The rifle ones are… odd. 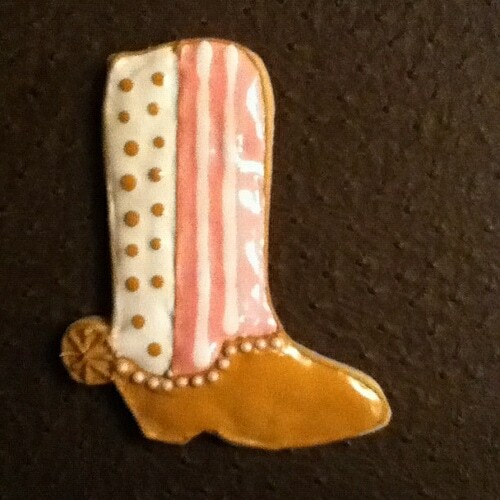 Oh well, different strokes; I like the cowboy boots! my all time favourite cookies are short bread cookies, so easy to make and can be decorated to look amazing! 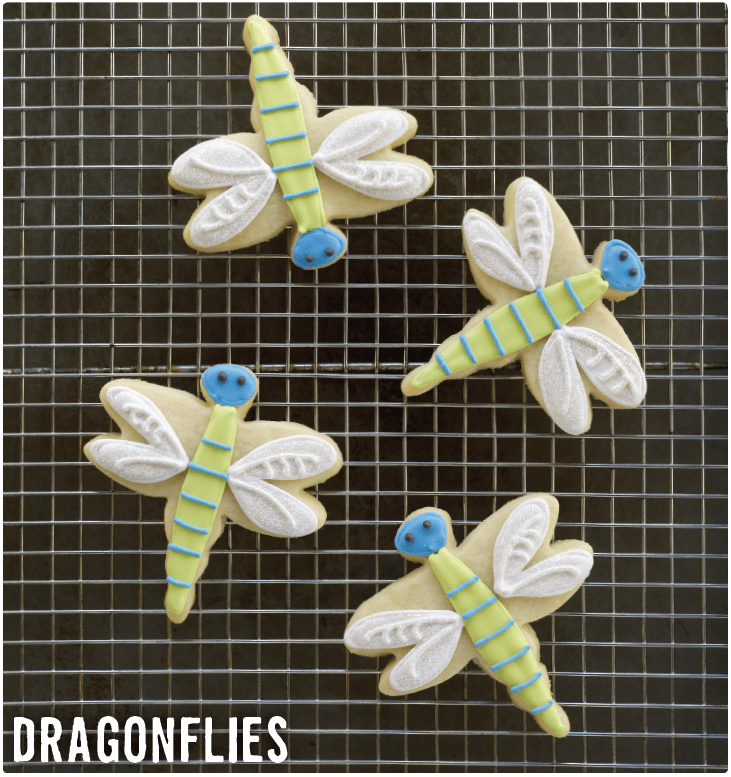 Those are some ridiculously awesome cookies! Wow! It pays to read instructions first – favorite cookie is Oatmeal Chocolate Chip! Oh! 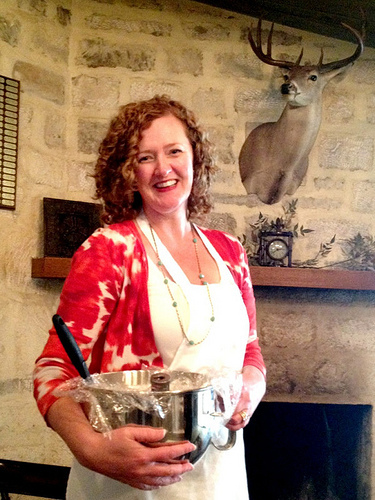 Are you going to plan another trip to the Hill Country?! I’d LOVE to go if you did! 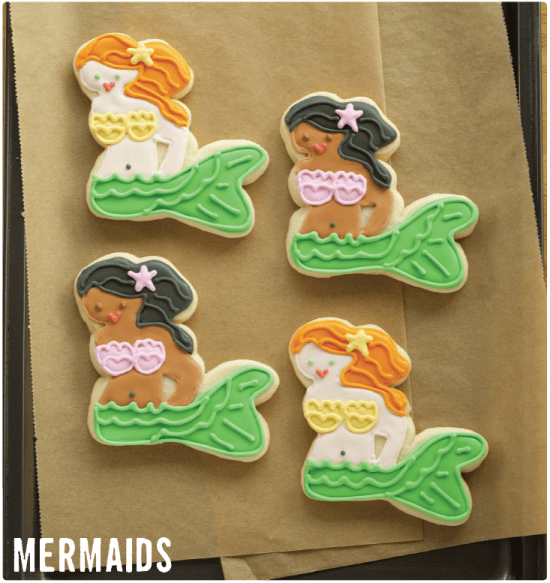 Oh, decorated cookies are the one thing I have yet to test….LOVE the mermaid ones! My favorite cookies are vanilla sticks. I have a sugar cookie recipe that belonged to an old black lady who cooked on a plantation, It is the best I ever ate and everyone who eats it says the same. This would make my kids sooo happy! Cowboy boots AND mermaids – awesome! I love a good, crispy, whole wheat chocolate chip cookie! My favorite cookie is the classic chocolate chip! My favorite cookie has to be the classic chocolate chip, the best are straight out the oven! Currently loving the chocolate chip and oatmeal cookies in my cookie jar! 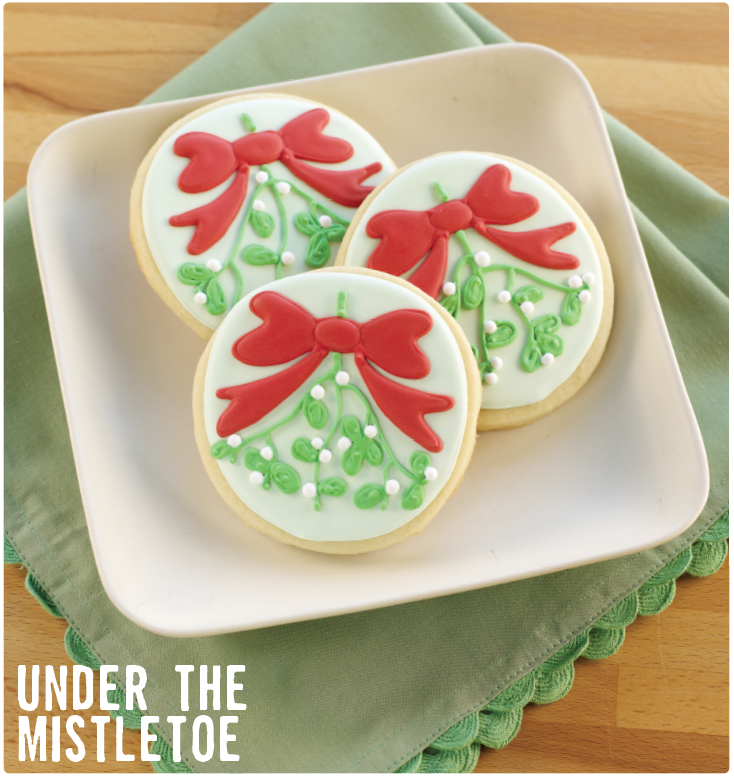 I hope decorating cookies is easier than it looks ! Cookies?? Anything homemade…especially peanut butter!! Oh I love oatmeal with chocolate chips and nuts. Served HOT! This looks like fun stuff! 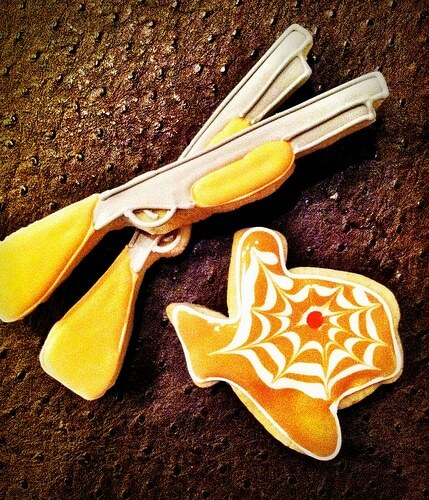 Love the Texas, boot and rifle and shotgun cookies! I’m from Texas so of course, I love all things Cowgirl! I feel so alone being the only guy saying ” HELL YEAH, this stuff looks awesome” and maybe i will be fortunate enought to get this book and try some of them out! You’re awesome for thinking it’s awesome!